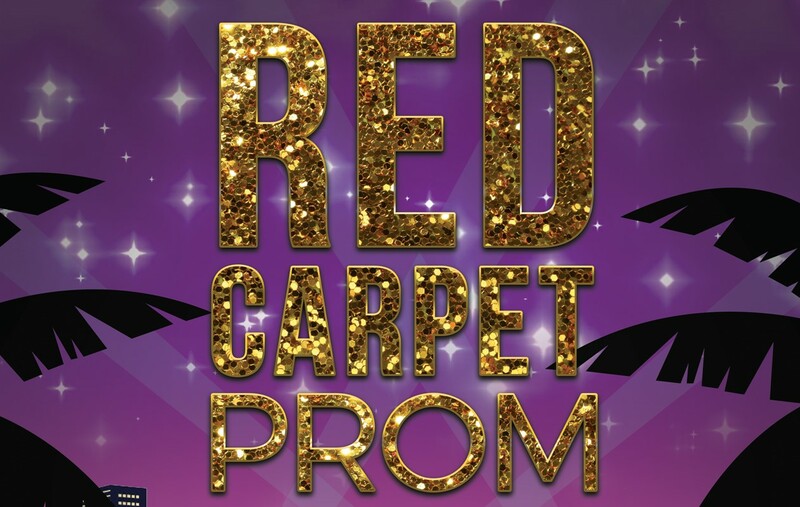 This year’s prom theme is “Red Carpet Prom” and will be hosted with all of Skyline Education’s high schools on the same night! Skyline Gila River, AZ Compass Prep School and Skyline Prep High School. 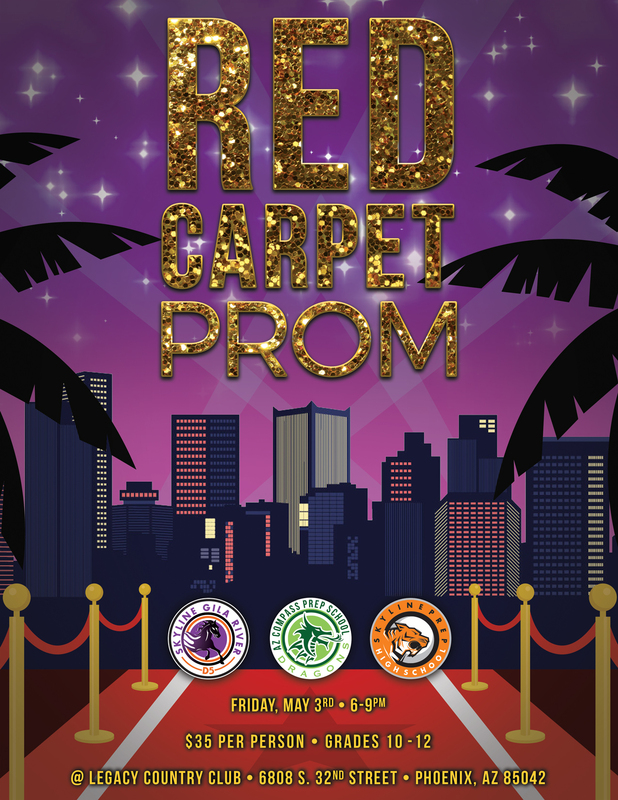 The Prom will include grades 10th-12th.